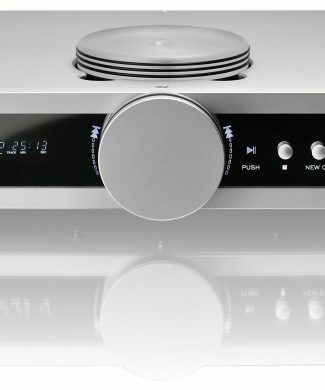 Call Choice Hifi on 020 8392 1959 or to enquire about this product! 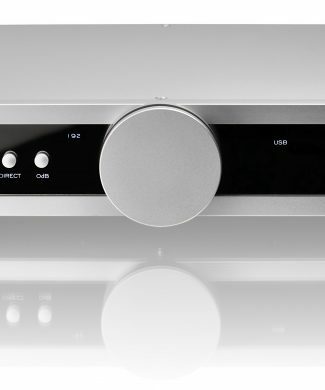 We are proud to present Melco and its N1 series of products – the worlds first true Audiophile grade source component to access, store and deliver High-Res digital music without any of the compromises of computers and their peripherals. At any stage. this is Pure and Simple; even set-up is really easy. 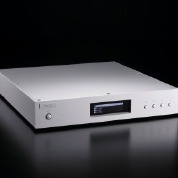 The Melco N1 is both a music store and UPnP server for Ethernet connected streaming solutions, a Direct Music download engine and is also an extraordinary source for a USB dac. Sound quality is unsurpassed! 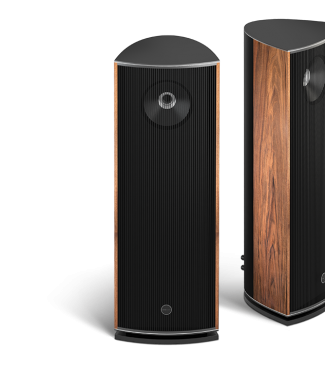 We are not suggesting you have been listening to The Beatle, Brahm or Taylor Slow before, but with the Melco nothing is missing, because there is nothing to take it away. 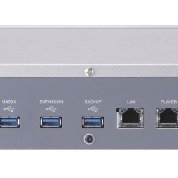 There is even no need for a PC in order to setup or manage this system and not a single intervening switch or ‘IT’ component to come between you and your music. Until now the only way of distributing, storing and listening to even the highest resolution digital music has, at some stage, involved computers or computer-like devices – equipment designed to handle far more than music, so it has never been solely dedicated to sonic excellence. Even when players have been designed by “Audio Specialists”, old thinking and “IT” connectivity has impaired audio performance.